From time to time, I find myself saying a rather silly thing. "In my next life, I'm coming back as (fill in the blank)." For example, I said it (jokingly, but only half way) upon listening to someone describing a friend's house in Provence: "The grounds are everything you ever dreamed of - swept terraces with views to distant mountains and cafe chairs under huge plane trees; clusters of grapes overhead in a tunnel made of stone columns and old beams; cutting gardens with the most gorgeous flowers; vineyards and cherry orchards, fields of poppies, a potager with espaliered apples, and on and on. I've forgotten the lucky woman's name, but I announced there was not a doubt who I was going to be when I returned to earth. But I've found someone closer to home who runs a close second. Twice, I've been to Lisa's garden (I don't even know her last name, but she's a friend of a friend), and both times I found my heart beating with what I'm ashamed to say a bit of envy. I was alone on the most recent visit, and I confess that I was thinking that, if I had to come back close to home, it wouldn't be at all bad to be Lisa. The thought became stronger as I walked between the parterres, admired her flower borders, surveyed the herb garden with its big, healthy sweet basil plants and whimsical topiaries, followed the gravel path to her stylish hen house and watched the chickens scratching lazily about. When her two adorable black and white designer goats came up to me and looked me in the eye, that was it. The above parterre is just one part of the garden. There are gravel paths with vine covered arches, a terrace with views of the woods, a hydrangea walk, a rose garden, a lovely patch of lawn and shady borders with lots of ferns. 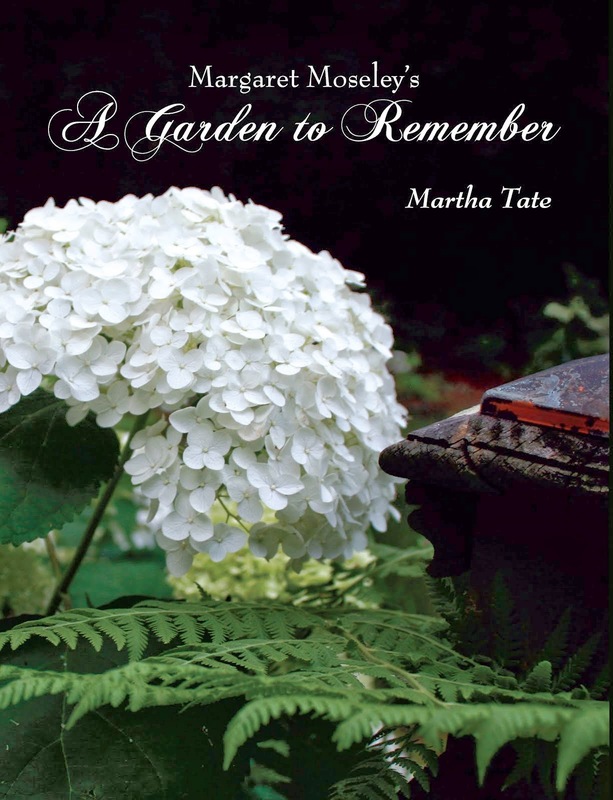 The garden was designed by my friend Louise Poer, but Lisa, who was a college tennis star, is there every day, hands on, working in her garden and enjoying every minute of it. That last part is essential, because if I come back in a future life, I want to have fun digging in the earth. Please take me to meet Lisa and her garden. The photo and your description is wonderful and it makes me want more.